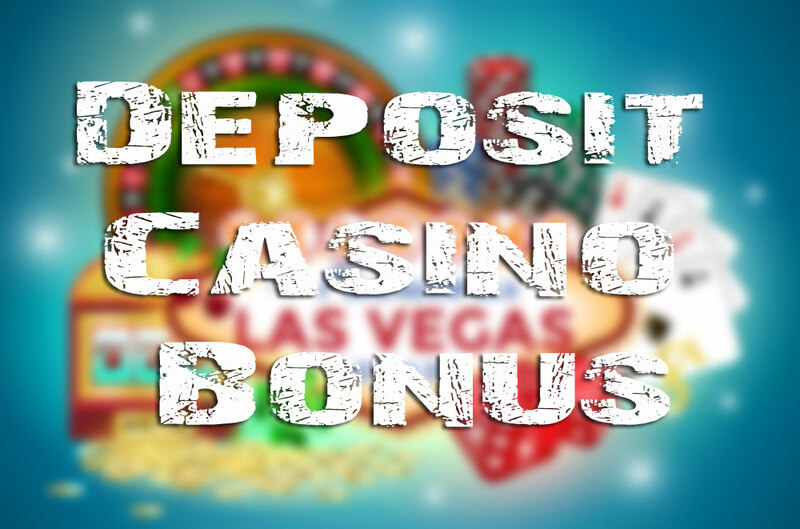 Many online casinos offer new and existing players deposit bonuses. Often, these will come in the form of a casino match bonus, where a player deposits a certain amount and the casino matches this. Those who are unfamiliar with online casinos can often be disappointed when they are confronted with the terms and conditions of this type of bonus. A casino deposit bonus generally comes with wagering requirements, meaning that the player must wager the deposit bonus amount a certain number of times before they are able to make a withdrawal. Wagering requirements are different for every individual casino but generally range between 20x and 40x the bonus amount. Bonuses are a great way of building up funds but if you don’t know how to clear them, the chances are you will walk away empty handed. What Is The Best Way To Clear A Casino Match Bonus? There are several techniques you can use to make the most out of your bonus and hopefully walk away significantly richer than before you started playing. Often, online casinos will set the wagering requirements of a bonus to vary on different games, so the type of game you play can be the difference between clearing your bonus funds quickly, or losing everything. Slots are generally the best game to play, as they usually have the lowest wagering requirements. Some table games like roulette or blackjack may not count towards wagering requirements, this is dependent on the casino operator however, so it’s vital to check the terms and conditions surrounding your bonus before you start playing. Be aware of the excluded games, some casinos may only allow certain slot games to be played. Find out which games count towards the bonus wagering, and if any games have a higher wagering percentage contribution than others. Percentage contributions are key in a quick bonus turnaround, some games may only be worth 5% or 10% of any bet towards the wagering requirements, while others will be worth 100%. Understand how wagering works, when a bonus has a wagering requirement of 20x, this means you will need to wager 20 times the bonus and deposit amount, not just the bonus amount. So, if you deposit £10 and the casino matches this, you will have £20 in funds that will need to be wagered 20 times, equating to £400. If you fail to wager that £400, then you will be unable to request a withdrawal, not even for the original deposit that you made. When making a deposit and accepting a bonus your deposit is forfeited and is turned into bonus funds. Realise that less is sometimes more when it comes to bonuses. For example, if you decide to deposit £100 and the casino matches this, you then have £200 in funds subject to wagering requirements, if the requirements are 40x then you’ll have a lot of wagering to do. This means you must wager £8,000 in funds before you can make a withdrawal, which can be very difficult. If the bonus has a short time frame, and a limited number of games that are eligible, then it may be near impossible to meet the requirements. Therefore, you should always read the terms and conditions and think through as to whether the bonus is suitable for you. Casinos have to make money, and ensure that bonuses are not abused, this means terms and conditions are often strict. Failure to familiarise yourself with the terms and conditions of a casino deposit bonus can have some pretty bad consequences. For example, some casinos will actually remove all funds from your account if you attempt to make a withdrawal before you have met the wagering requirements of the bonus. If this happens, there’s not a lot you can do if you didn’t read the terms and conditions, or comply with them. You will usually be given the option to accept or decline a bonus and will be presented with the terms and conditions. Sometimes however, you will be required to use a bonus code with your deposit and terms and conditions may not be presented. If this is the case, most casino will have general terms and conditions on their website that are applicable to most bonuses. You should also familiarise yourself with the timeframe you have to clear the bonus, usually it’s 7 days from the day that you make your deposit on.